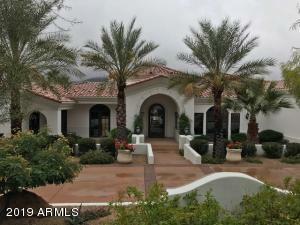 Club Estates is a stunning community located between the east and north eastern arms of Mummy Mountain, in the heart of Paradise Valley. This hidden enclave has a total of 55 lots with spectacular views. 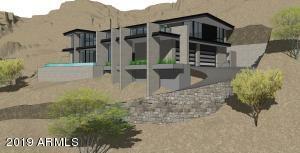 Club Estates is definitely considered to be one of the most desirable locations in Paradise Valley. 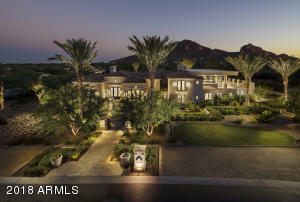 Club Estates has stunning views of Paradise Valley and Scottsdale. One can see the McDowell Mountains to the northeast, Red Mountain to the East, with Four Peaks, the Superstitions and Usury Mountains 30+ miles in the distance. Properties for sale in Paradise Valley are located within one of the country’s top vacation spots. Spend time outside with your family at such places as Echo Canyon Recreational Area, Mountain Shadows Golf Course, and Arizona Marlins Swim Club. There are also numerous indoor activities like museums, art galleries, and bountiful shopping. Paradise Valley is often referred to as the Beverly Hills of the desert. Please search for Club Estates Homes for Sale by clicking the link above or button below. The public schools which service Club Estates area are Kiva Elementary, Mohave Jr High and Saguaro High School. There is a private school south on Invergordon the former Camelback Desert School (which moved to Scottsdale) was purchased by the Scottsdale Montessori Academy of Scottsdale in June 2010. Tesseract School is on the other side of Mummy Mountain at Doubletree and Tatum. Whether you are buying or selling a home in Paradise Valley, The Holm Group is here to assist you. The Holm Group represents both buyers and sellers throughout Club Estates and surrounding communities. Whether it’s a custom home, luxury home, single family home or town home you can rely on The Holm Group to ensure a smooth and successful transaction. Remove the stress from buying or selling and let The Holm Group assist you today. 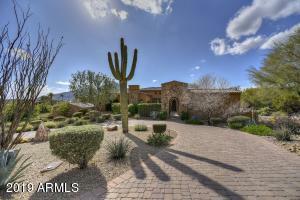 Let The Holm Group Help You Sell or Find Your Next Club Estates, AZ Home.